While I loved what Christopher Nolan has done with Batman series, I still hold a special place in my heart for the 1989 Tim Burton movie. His Batman kicked off a new re-interest in comic-book inspired movies and television shows – some great (Batman: The Animated Series), some good (The Flash, 1990’s version) and some bad (the 1990 Captain America movie). Last week, I blogged on the Rocky Original Motion Picture Score. That post got me thinking about how the most iconic scenes from my favorite movies are bolstered by their musical scores. Over the next few months, I’ll share a few thoughts on some of my favorite scores. 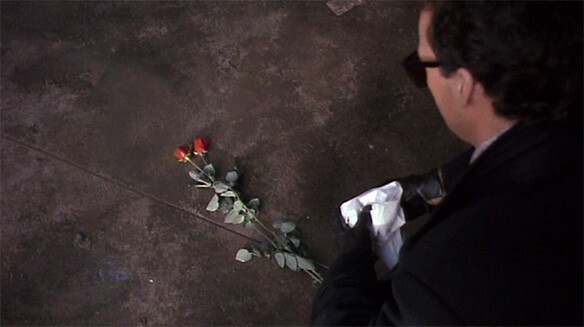 First up: Carlito’s Way. Carlito’s Way is a 1993 crime drama directed by Brian DePalma and starting Al Pacino. The three sentence summary: Carlito Brigante is an incarcerated drug dealer just freed on a technicality. Vowing to go straight, Carlito finds himself in situations where his sense of honor and loyalty pull him into law-breaking activities. Those decisions play out with dire consequences – with him ultimately losing his life, though not before he can get Gail, and his unborn child, off to safety.